Are you ready? It’s new LifePlanner™ time!!!! 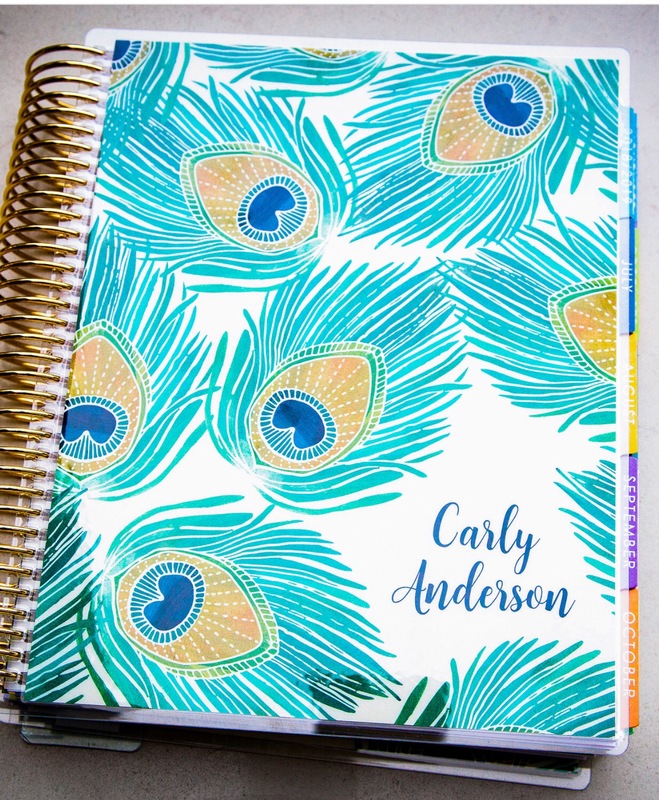 My Erin Condren LifePlanner™ keeps everything in order, and I don’t know what I’d do without it! But here’s the thing. I’m not the only one. RIGHT? These days we all run ourselves ragged with overscheduling. 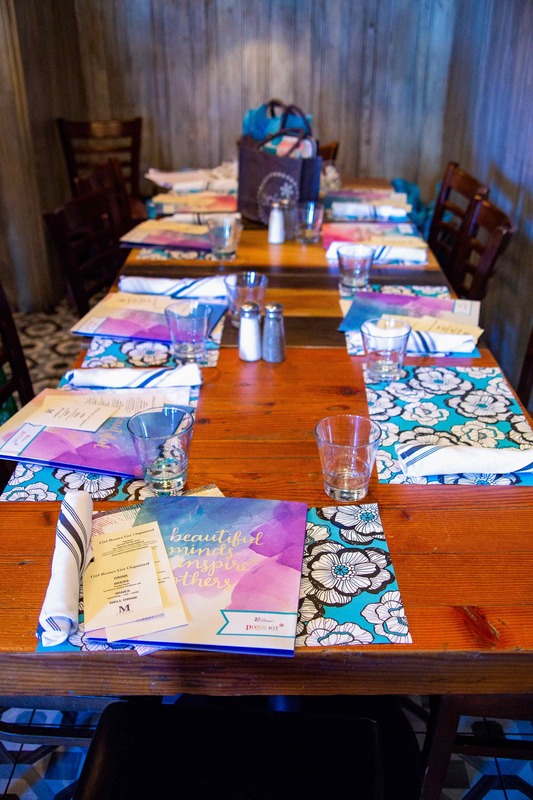 A couple weeks ago, the amazing ladies from Erin Condren and I threw a dinner for some of our favorite busy women to drink win, commiserate, and to talk about how we could use our NEW LifePlanners to balance our hectic lives. Down time is as big of a commitment as busy time. Without it, we won’t make it through any long term goals or plans; I try to schedule one day a week with NO plans. That day to stay home in sweats with no makeup? Might be my favorite day of the week. Nothing refuels you like a night with the girls. Schedule monthly drinks, dinners, even hikes. And put them in PEN. No cancelling. If you know a busy time is approaching, plan accordingly. 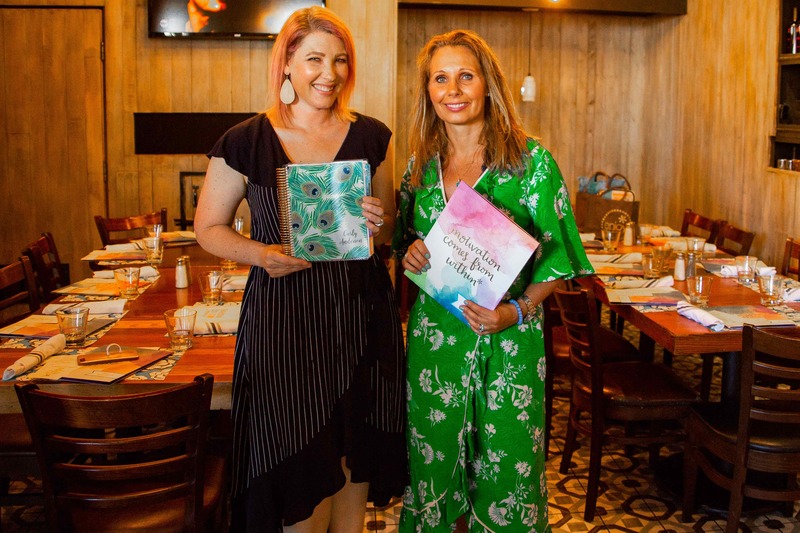 From end of the school year as a teacher to the holiday season as a blogger…..I try to plan for my busiest times and to plan for a week or two of recovery after them. 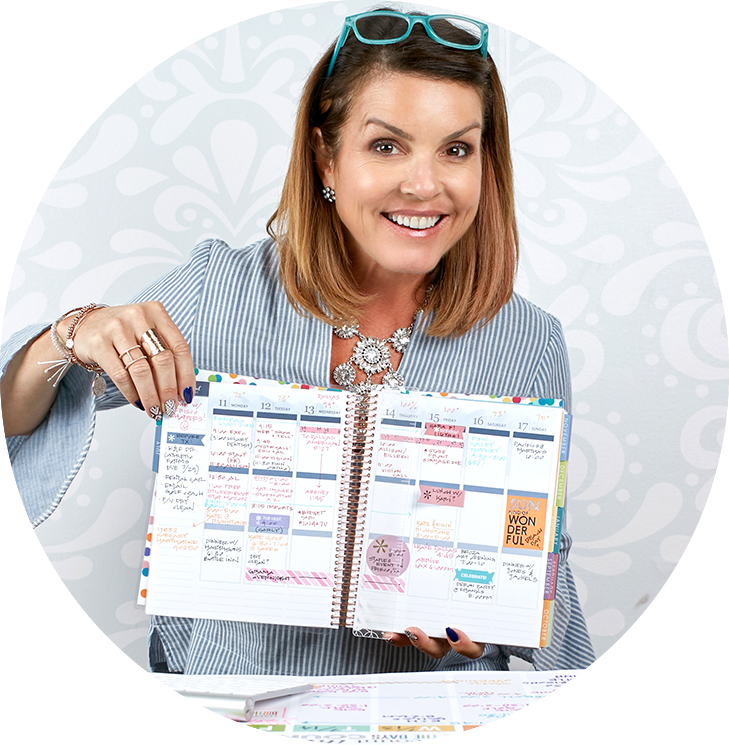 Are you excited to get started with YOUR new LifePlanner™? 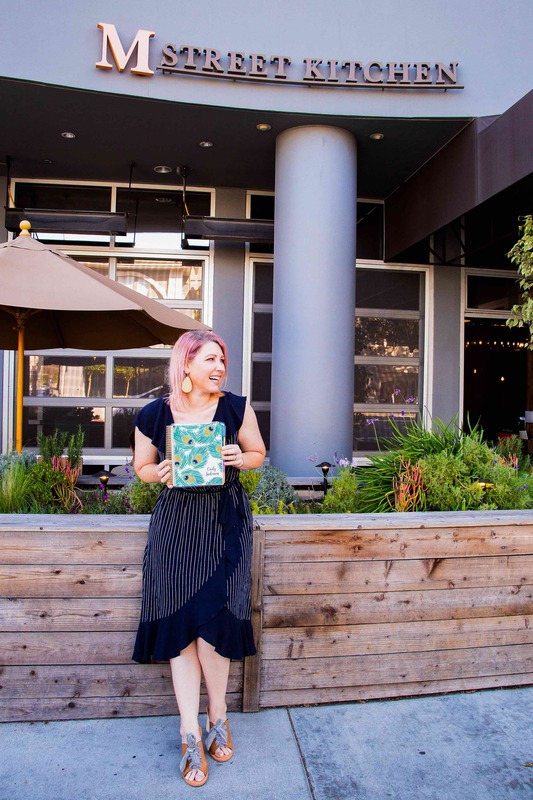 Be sure to check out MY blog post about the event, and see who won my LifePlanner™ giveaway!